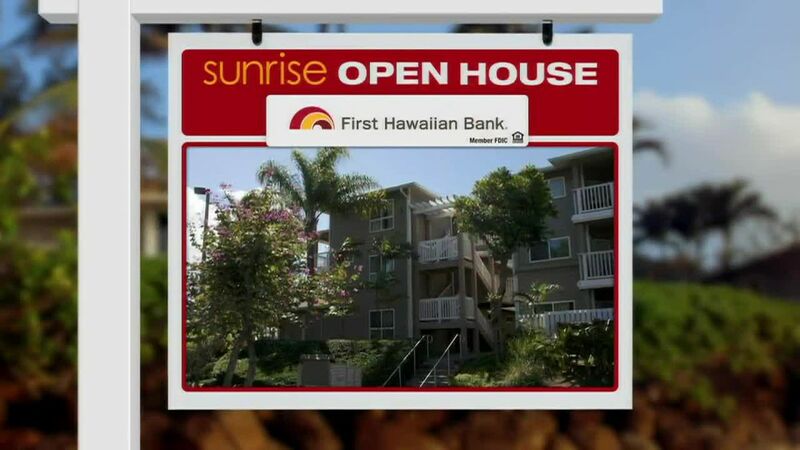 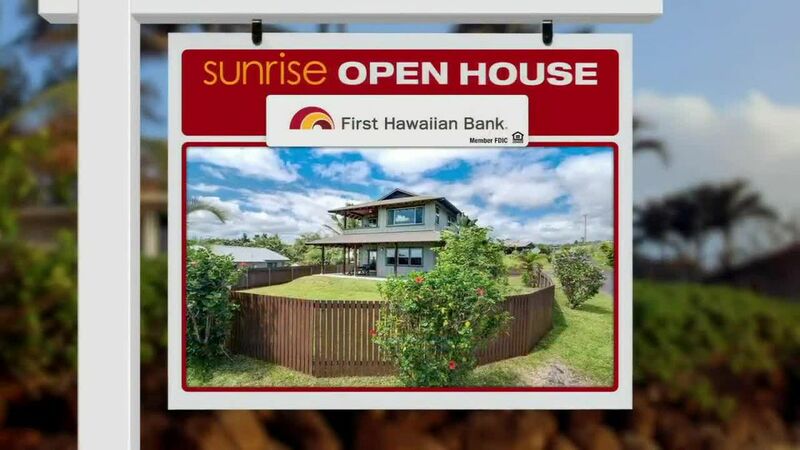 On today's Sunrise Open House, condos on Kapiolani Boulevard. 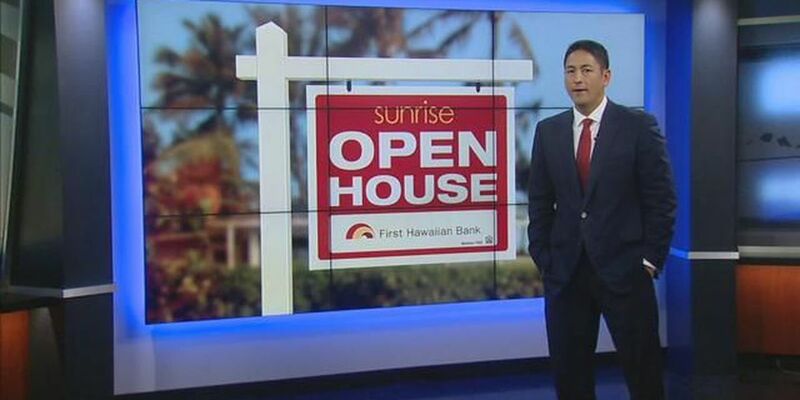 These are all new listings in the last week, and they feature a 1, 2, and a 3 bedroom. 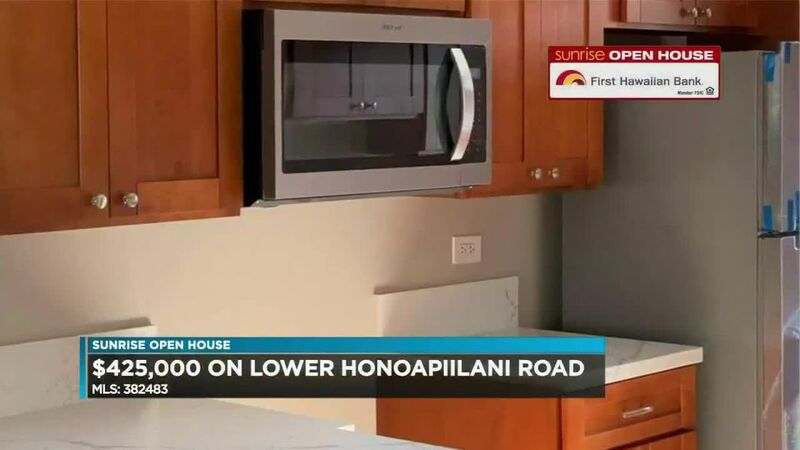 Get the details in this segment.